Do you know what fees you are paying? Are you sure your investments are appropriate? Click below for a no obligation review. We are passionate about educating our clients and helping them achieve their goals through proper planning. Click below to be redirected to your account login where you can view your portfolio and monthly statements. 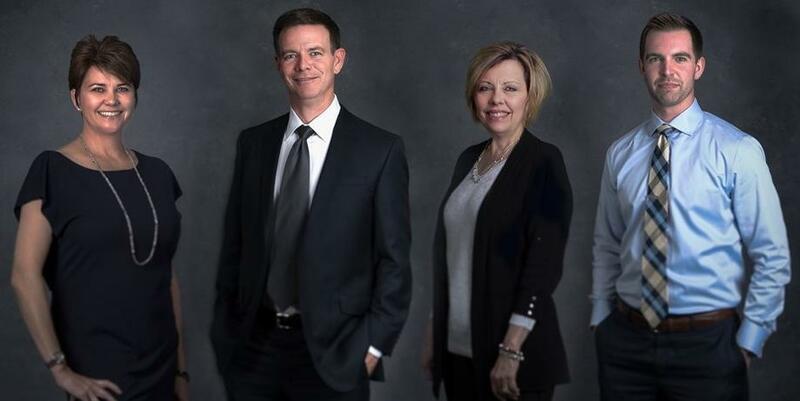 The Larrabee Wealth Management team of Benjamin F. Edwards & Co. embraces the principle of putting our clients first and working with them in an atmosphere characterized by honesty, integrity and transparency. We will work side-by-side with you to evaluate your current financial picture and discuss the financial and life goals important to you. We seek to block out the complexity and noise in the markets and find simple and effective solutions that are consistent with your unique goals and values. Each of these steps will help us develop a personalized investment strategy that is tailored to your individual circumstances. Additionally, given the negative impact that investor behavior can have on portfolios, we emphasize continual planning to try and help overcome individual biases in an effort to reach your stated goals.